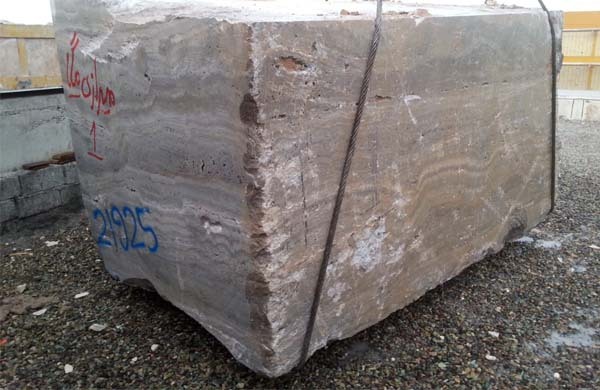 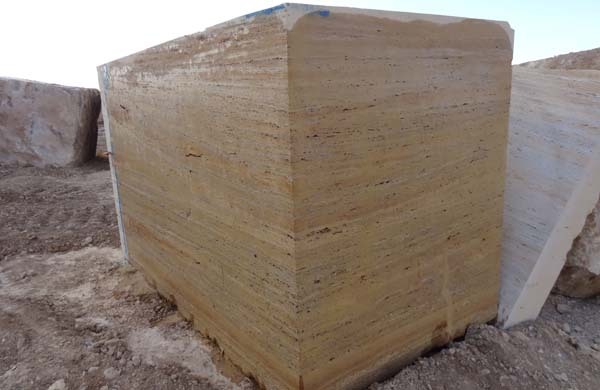 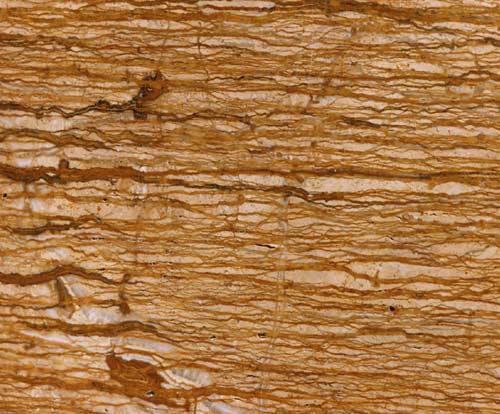 Travertine is a banded, compact variety of limestone commonly formed along streams, where there are waterfalls or around hot or cold springs. 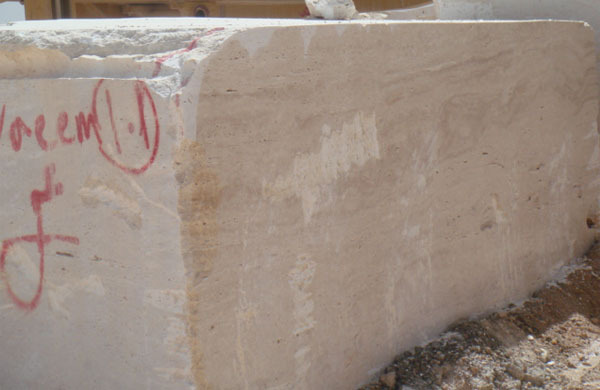 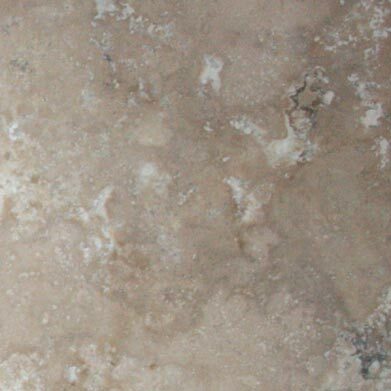 The holes in travertine were created by carbon dioxide bubbles that were trapped when the stone formed. 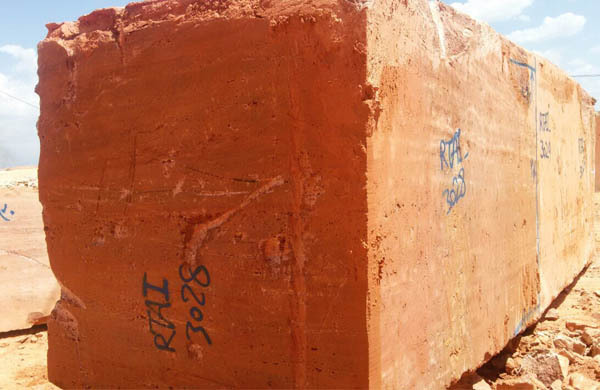 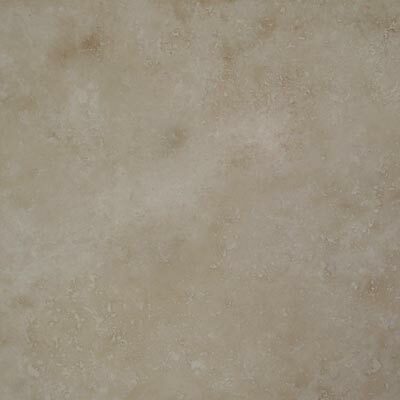 This gives it an open texture that can be filled or left in its natural state. 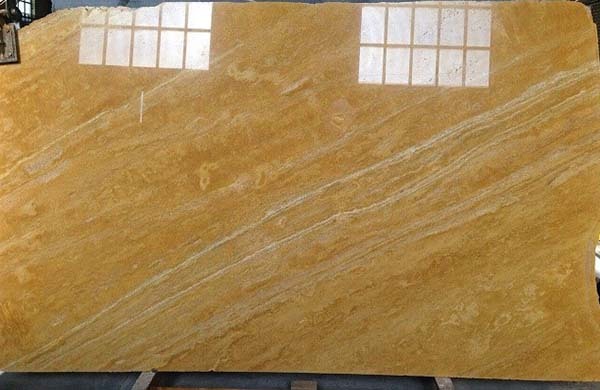 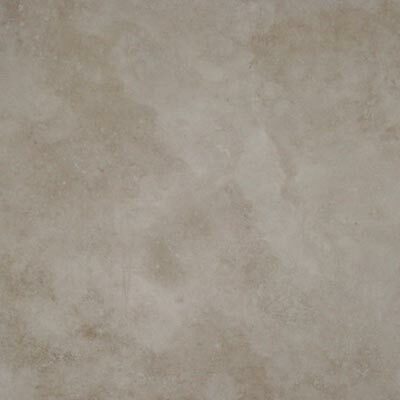 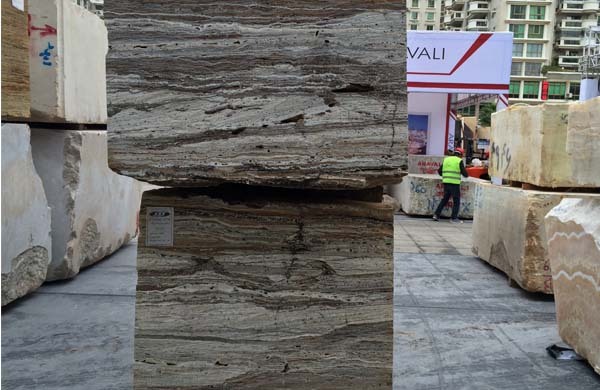 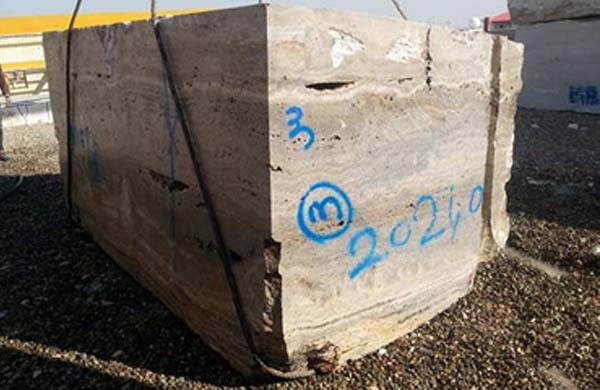 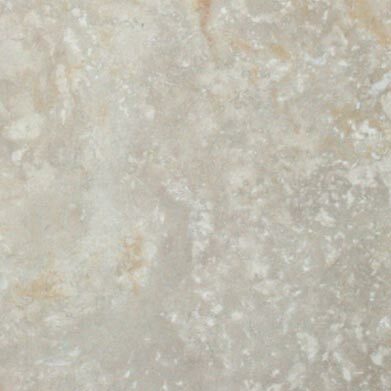 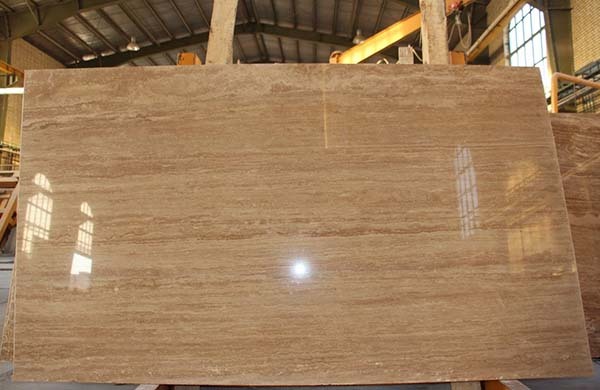 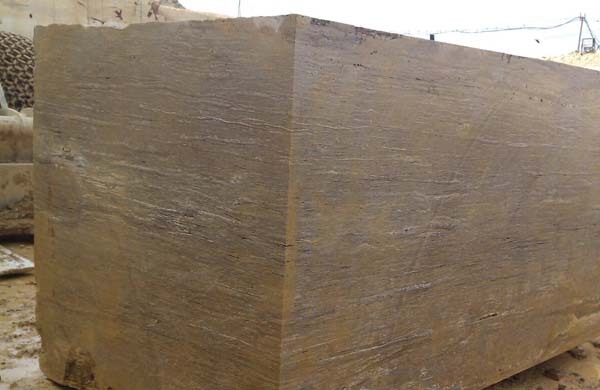 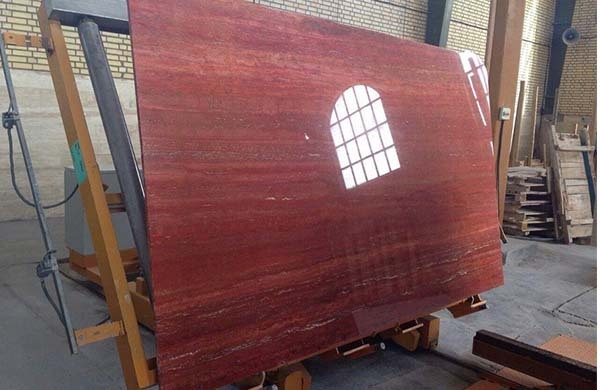 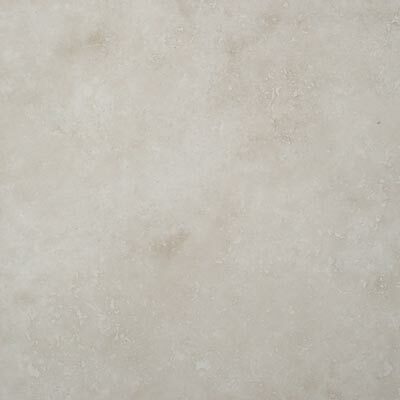 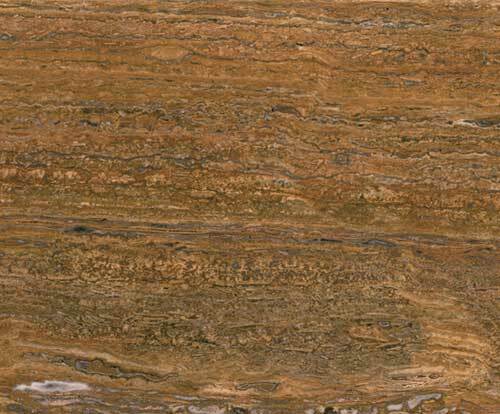 It has a lineal (veincut) or concentric (crosscut) appearance and mainly comes in cream coloured and tan varieties. 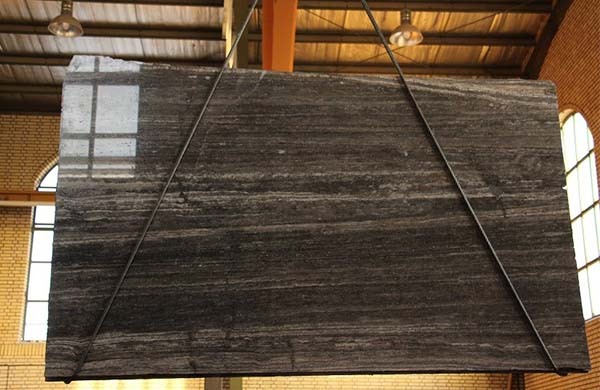 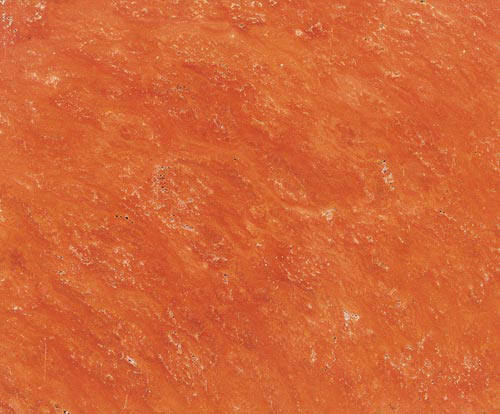 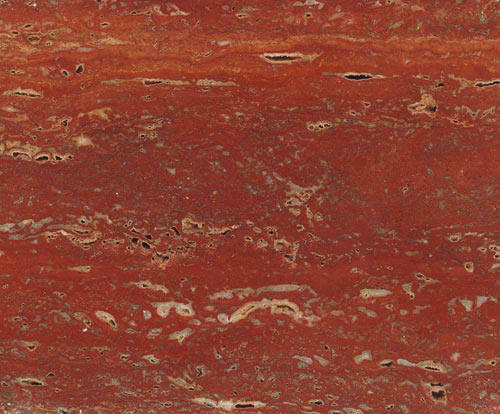 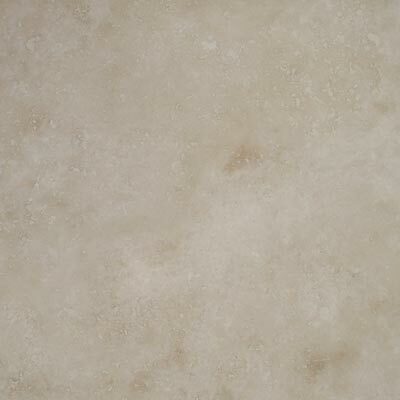 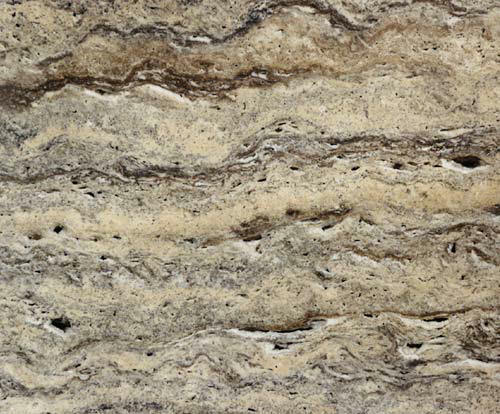 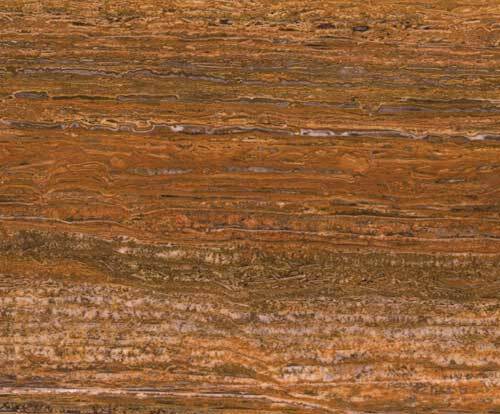 We also have a new range with darker veining. 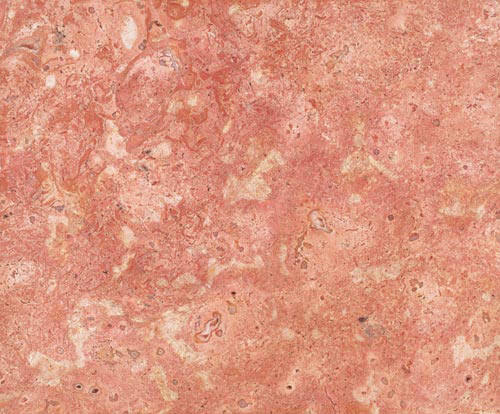 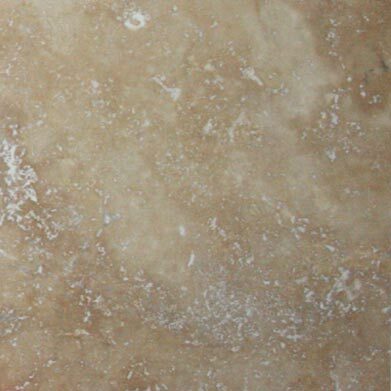 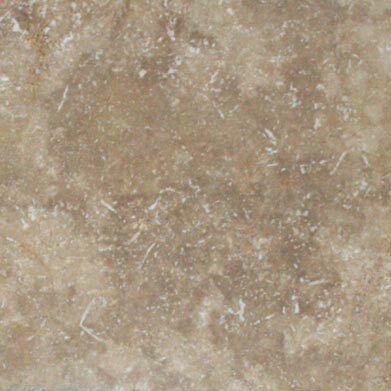 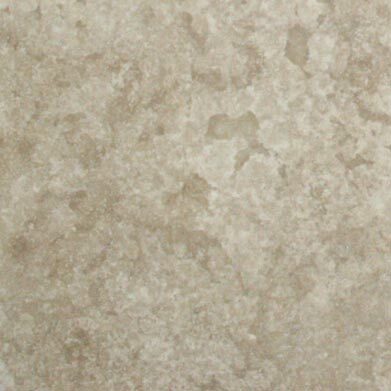 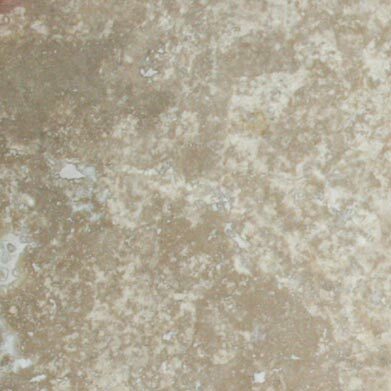 Travertine is great choice for flooring and can be used both inside and outside your home.